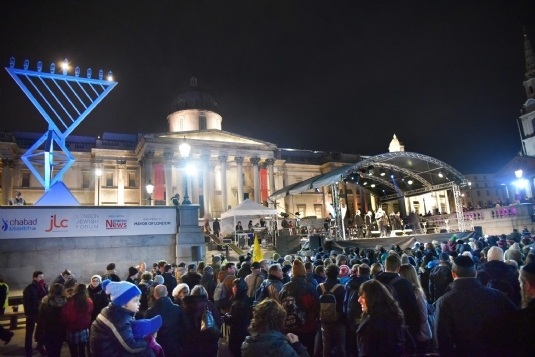 Continuing with our theme of squares… we were privileged to present alongside the Mayor of London, Jewish Leadership Council, Jewish News, the London Jewish Forum & CST the Chanukah event to top all others - Chanukah in the Square – with more than 1,000 people of all ages coming together to celebrate. 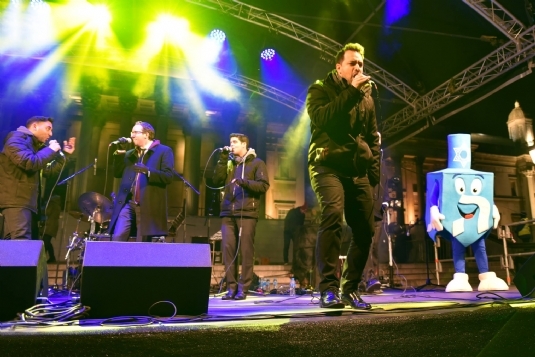 The crowd were treated to free doughnuts and a performance by the Maccabeats before joining in with the Chanukah songs ahead of the lights being switched on. This was the tenth year that the Menorah has been installed in Central London. 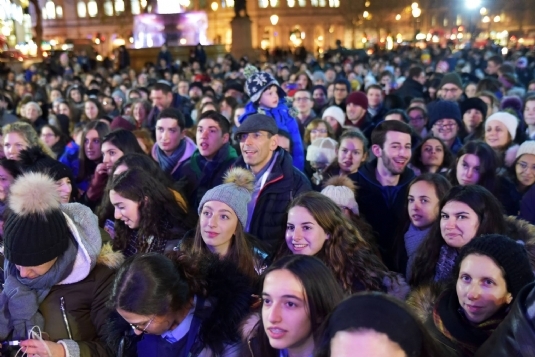 It is one of the largest in the world, and shines brightly for the 8 day duration of Chanukah, reminding the city of the miracle of the Festival of Light and the religious and cultural contribution of the Jewish community in the capital.